Taipale, J. , Zahavi, D. (eds) (2015). Nordic perspectives on phenomenology. 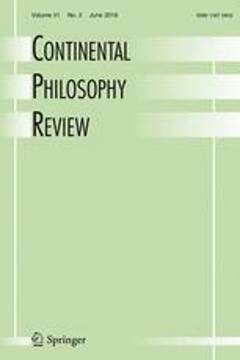 Continental Philosophy Review 48 (2).